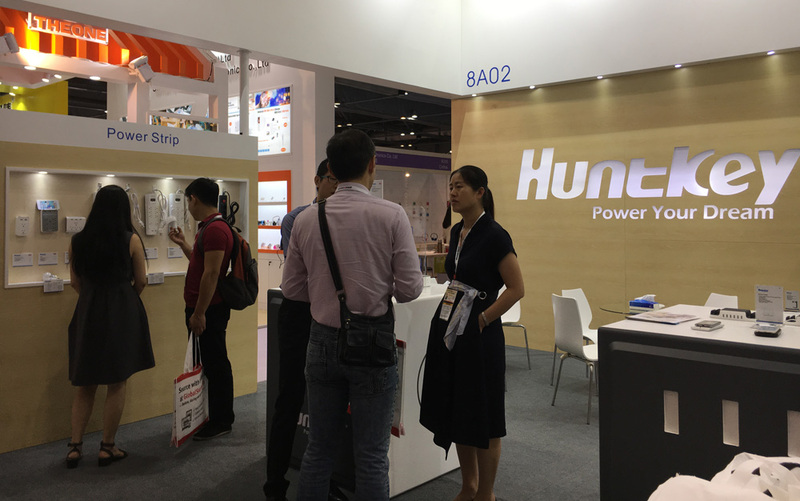 Hong Kong, China, Oct. 12, 2017 – Huntkey, a global leading provider of power solutions, exhibited a wide range of industrial power supplies at 2017 Global Sources Electronics Hong Kong Fair (GSE), one of the world’s largest electronics sourcing shows. 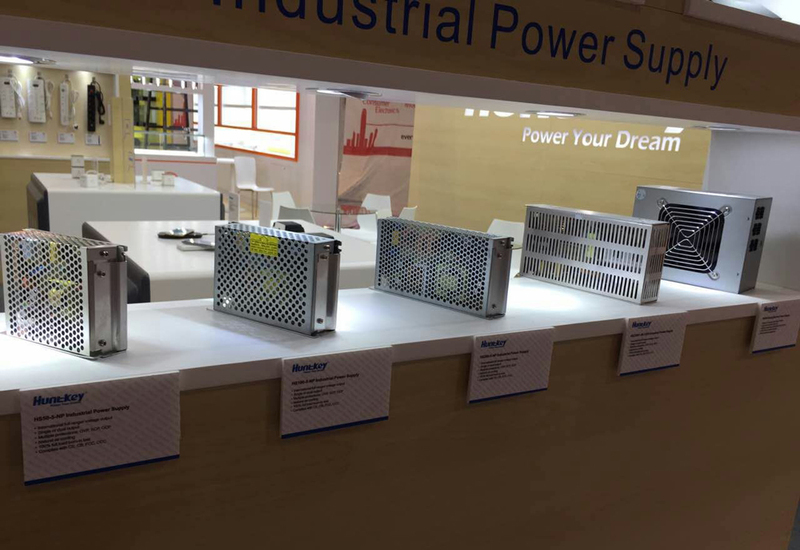 Presented at GSE, Huntkey industrial power supplies include 50W, 100W and 150W single output switching power supplies with high quality and durable performance. 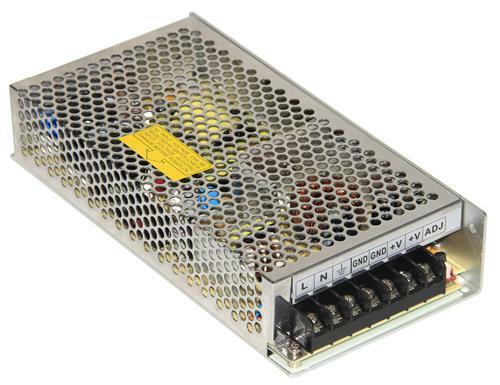 All these industrial power supplies are made with premium components that have longer lifespan than traditional ones. 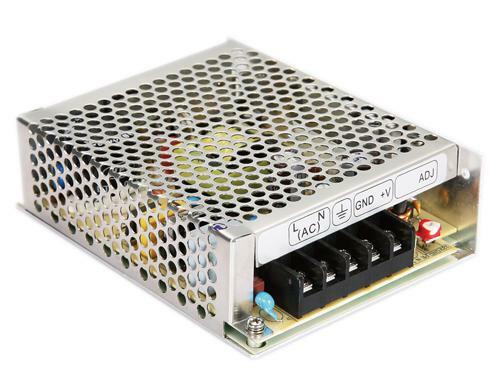 Huntkey industrial power supplies have passed 100% full-load burning test, and have been accredited with CE, CB and CCC, which can be widely used in industrial automation, LED display, security systems, automatic gates, CCTV, computer projects, etc. All the industrial power supplies are eco-friendly and energy efficient. 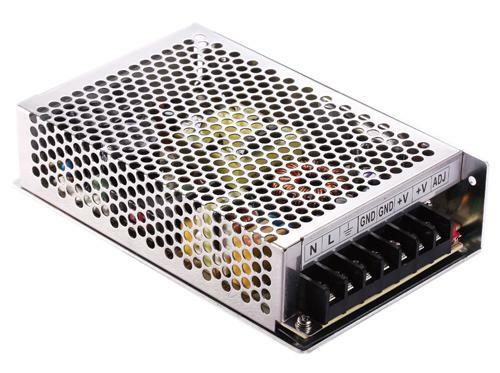 These reliable power supplies are safeguarded with multiple protections, including OVP, OCP and SCP, and their MTBF can be up to 50K hours, which means they can continuously and normally operate for over 5 years. Built with numerous excellent heat emission holes, they can naturally cool themselves and provide soundless performance without using any assistant cooling system.